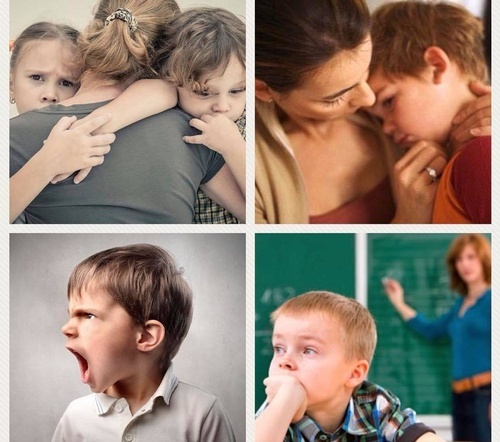 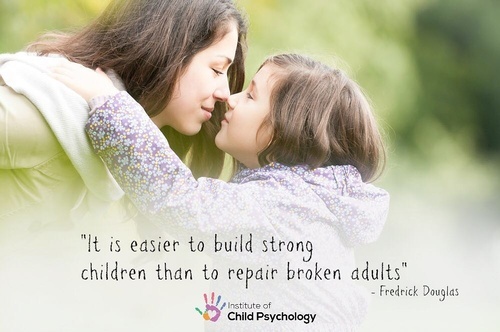 Our mission is to educate parents and professionals about children's mental health and relationship-based parenting skills informed by neurobiology, developmental psychology, and attachment research. 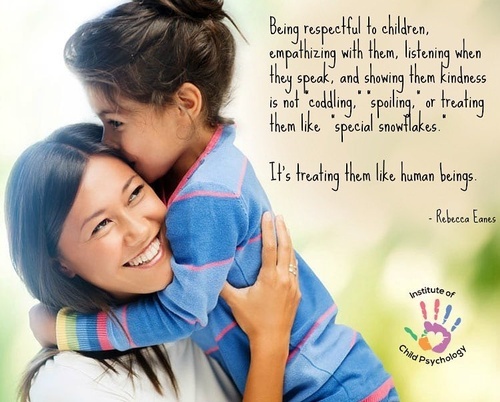 Our founders, Tammy and Tania, are Registered Psychologists, Registered Play Therapists, and most importantly, moms. 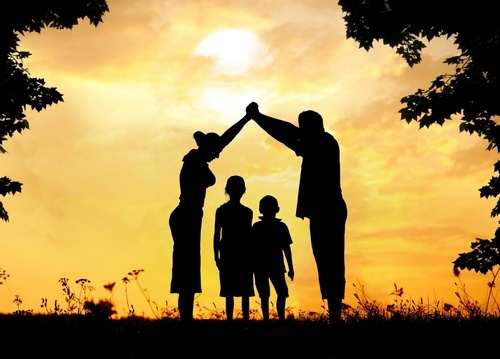 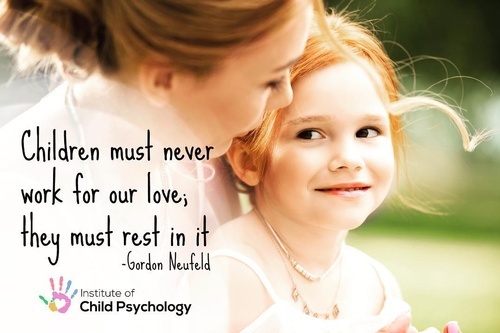 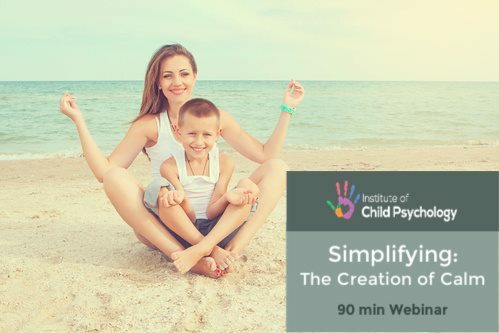 The Institute of Child Psychology was created by a shared passion to empower parents and caregivers to help children to lead emotionally healthy lives. 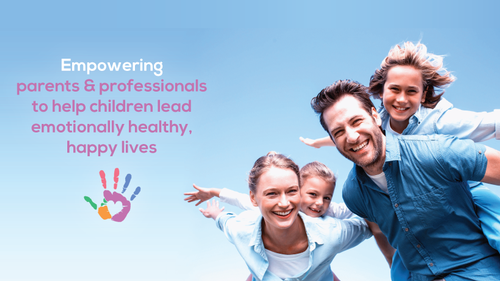 We offer live seminars, consultation, webinars, and workshops on a variety of children's mental health and parenting topics.